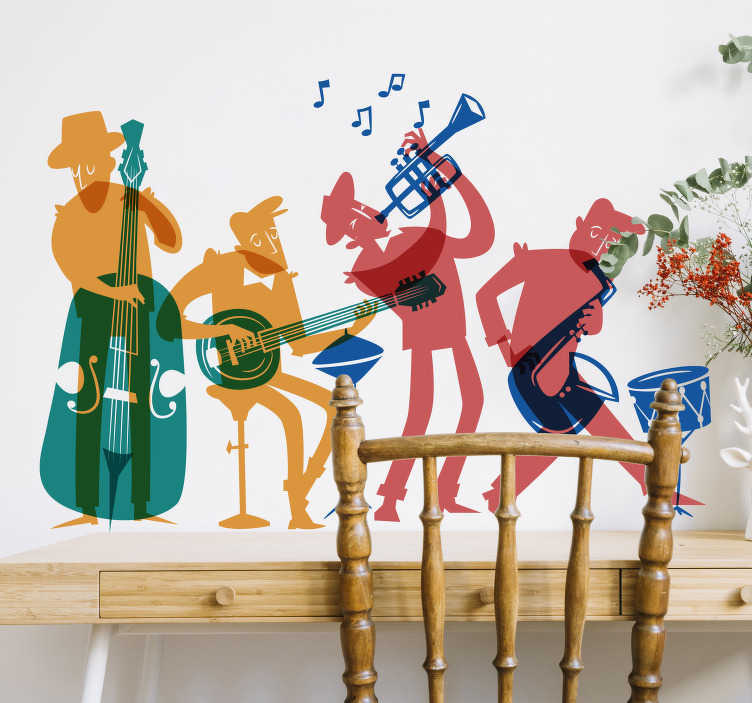 Decorate your home with this fantastic wall art sticker, depicting a mariachi band, playing their instruments in a jazzy fashion! Ideal music themed decor for those who wish to furnish their home in a unique, yet still visually stunning fashion! So, whatever your instrument - Choose your size and decorate your home now!